Little did anyone know that the boy born here in 1795 would go on to become one of the most prolific writers and social commentators of the 19th century. The unassuming exterior of this wee house in Ecclefechan, near Lockerbie, belies its significance in Scottish history. 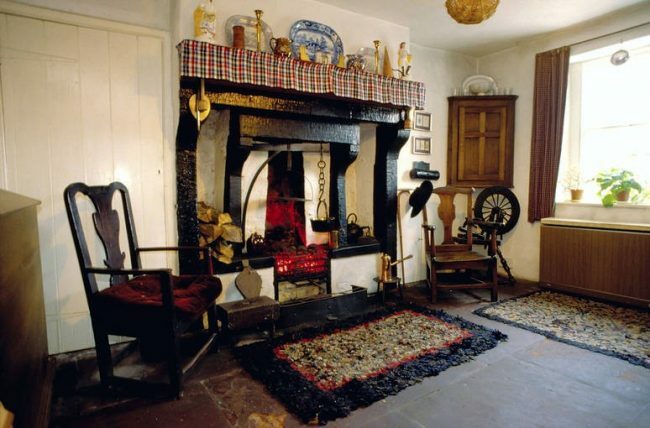 The house was constructed by Thomas Carlyle’s father and uncle – both local stonemasons – and is a fine example of Scottish 18th-century vernacular architecture. When Thomas Carlyle was 13, he left Ecclefechan and walked 84 miles to Edinburgh, to attend the university. The Arched House has remained virtually untouched since 1881, when it first opened to the public.